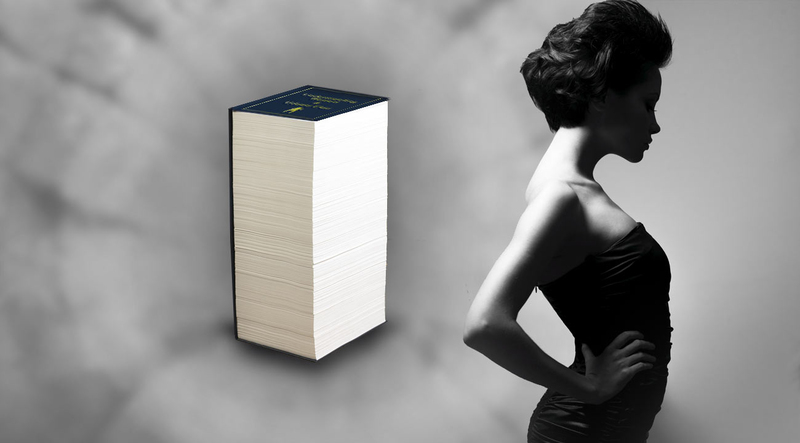 The largest, most important book in mankind's history. 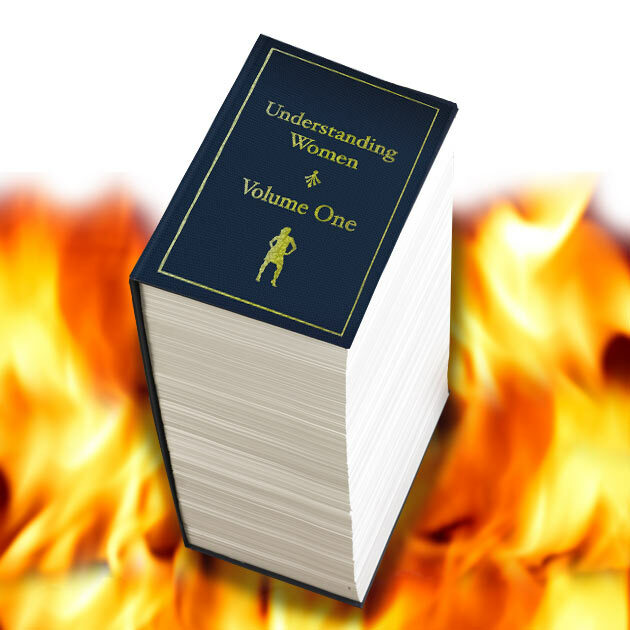 Understanding Women: Volume One is a 5000 page, hardcover artistic gag gift for men. The actual contents are blank, however it's size, attractive faux leather cover and gold foil stamping, and design make a hilarious gift idea for that man in your life. 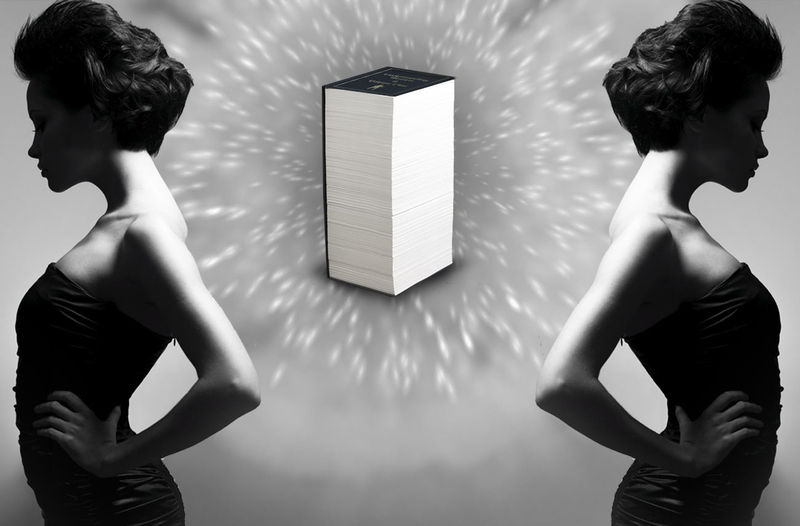 999 page book. 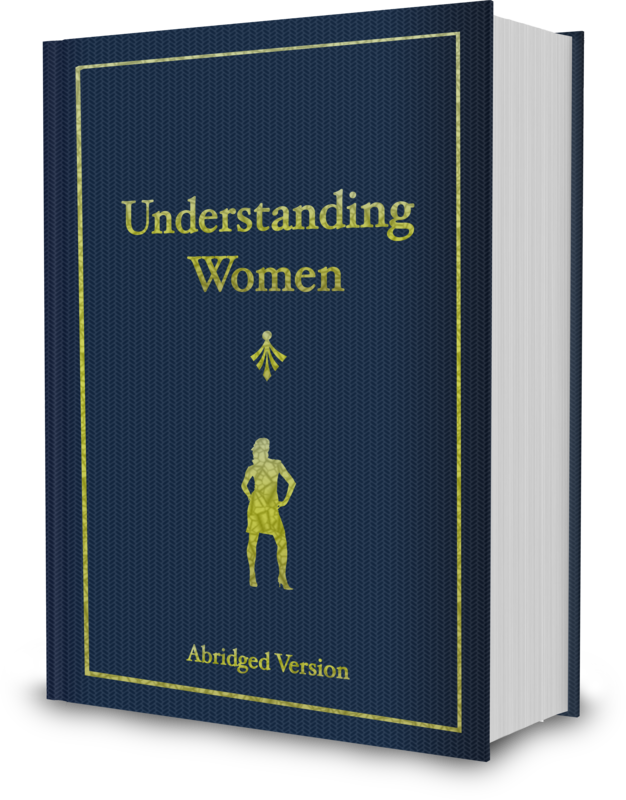 Smaller than the 5000 page version but just as impressive with a gold foil stamped hardcover. 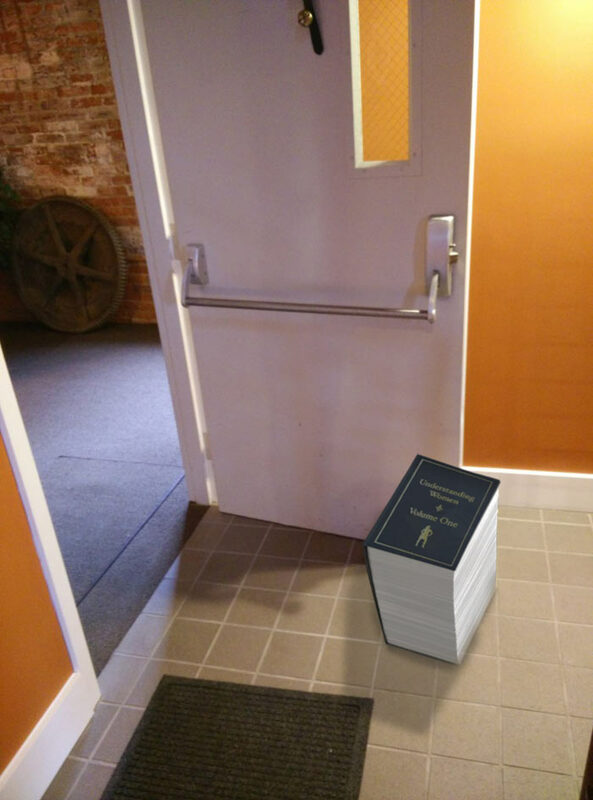 5000 page hardcover book, slash door stop, slash foot rest. 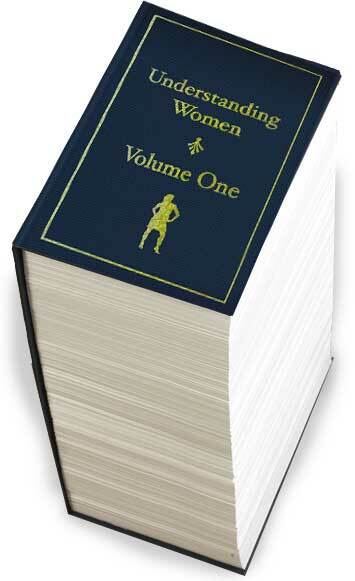 Probably the biggest book you'll ever own.